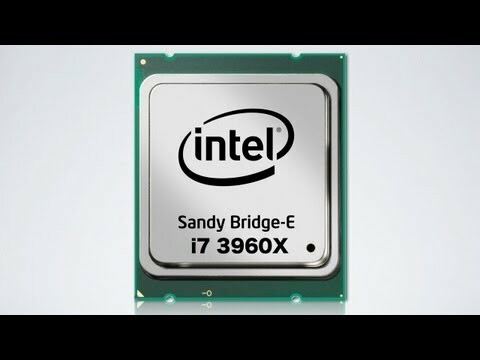 Intel Core i7-3770K Ivy Bridge CPU Review: Better than Sandy Bridge? 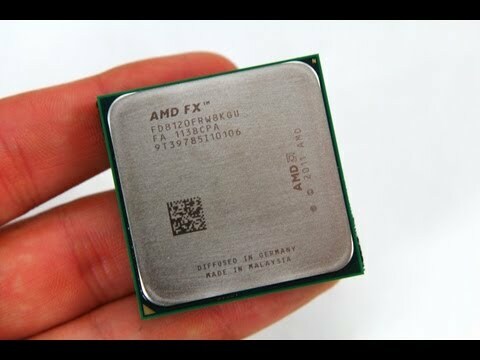 AMD FX 8120: 8-Core CPU Review & Benchmarks - Worth Your Money? 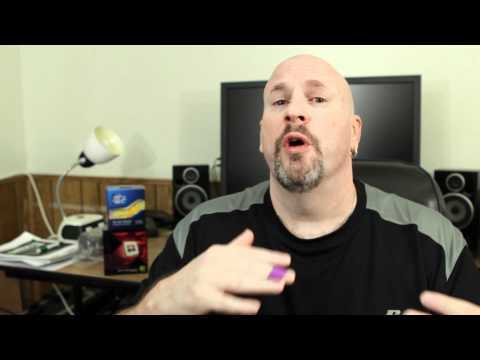 AMD FX 8120 Zambezi 3.1GHz 8-Core Desktop CPU Unboxing & Hands-On!